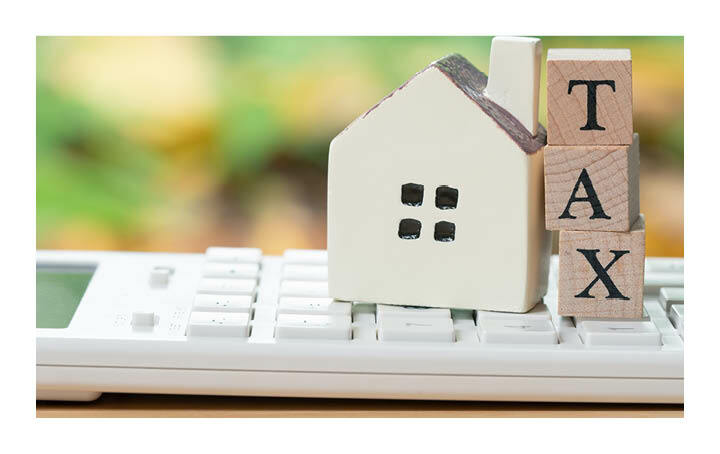 Many homeowners are not aware that the “main residence” rules exempting the family home from capital gains tax (CGT) are in fact quite complex and contain many traps. Here we highlight three common scenarios in which a homeowner may face some CGT liability when it is time to sell. 1.Using your home to generate income: If you use your residence to produce assessable income, like running a business from your home, you will generally only be eligible for a partial exemption from CGT. But did you know that this also applies to renting out your home – or even just a room – through sites such as Airbnb? The size of your CGT exemption will generally depend on how long you used the home to produce assessable income and the relevant proportion of total floor space. You may still be eligible for a full main residence exemption if you move out of the home before you start using it to produce income. However, you can only treat that home as your main residence for a maximum of six years, and it means you cannot treat any other property you live in during that time as your main residence. 2. Land greater than two hectares: Farmers and large property owners should be aware that the main residence exemption covers your dwelling and the adjacent land used primarily for private purposes, if the total area does not exceed two hectares. This means a residential property (or a residential area of an income-producing farm) greater than two hectares will not be completely exempt from CGT. In this case, the owner can choose which two hectares will attract the exemption and obtain a property valuation to substantiate the value of that selected area. 3. Moving home: When buying a new home and selling your old one, you generally have a six-month grace period in which both the old and new homes are treated as your main residence. However, if you are unable to sell your old home within six months of purchasing the new property, the main residence exemption only applies to both homes for the six months before you dispose of the old home. There will be an “excess” period beyond the six-month window that creates a CGT liability. The key to maximising your main residence exemption is to be aware of potential traps and to plan ahead. Contact our office today to develop a tax-effective CGT strategy.